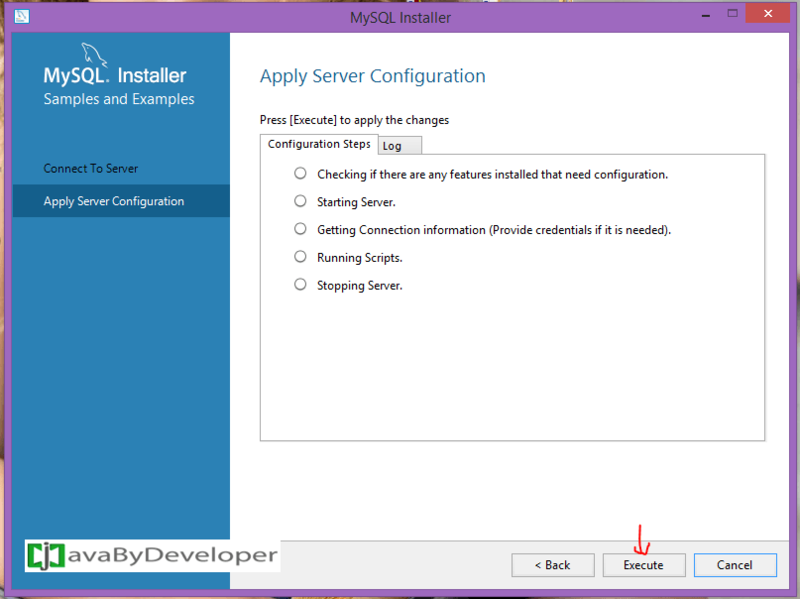 Installation was easy, Follow below screens to complete installation process. 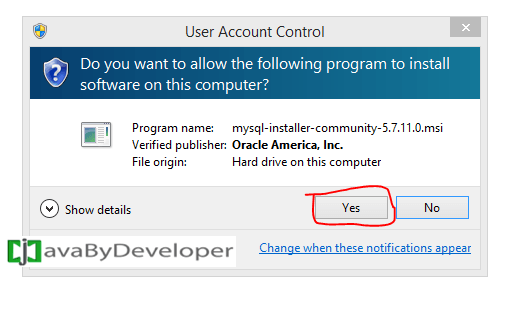 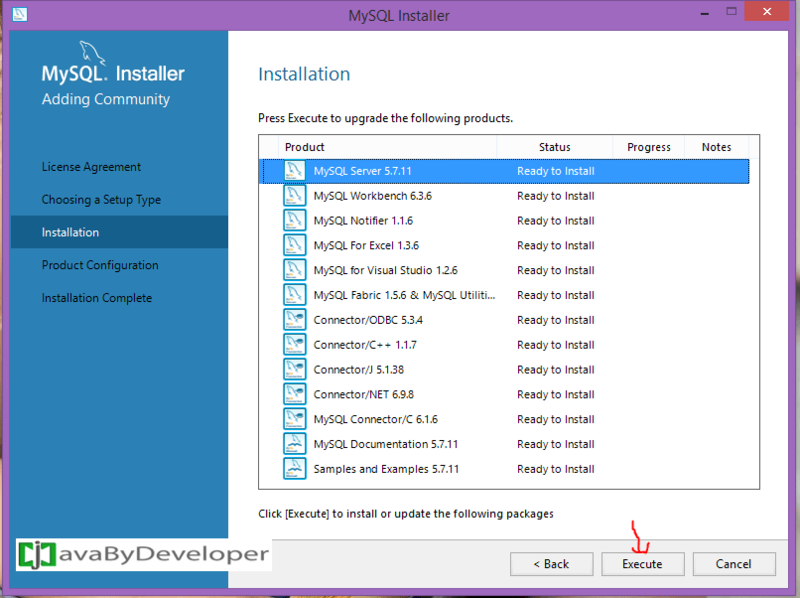 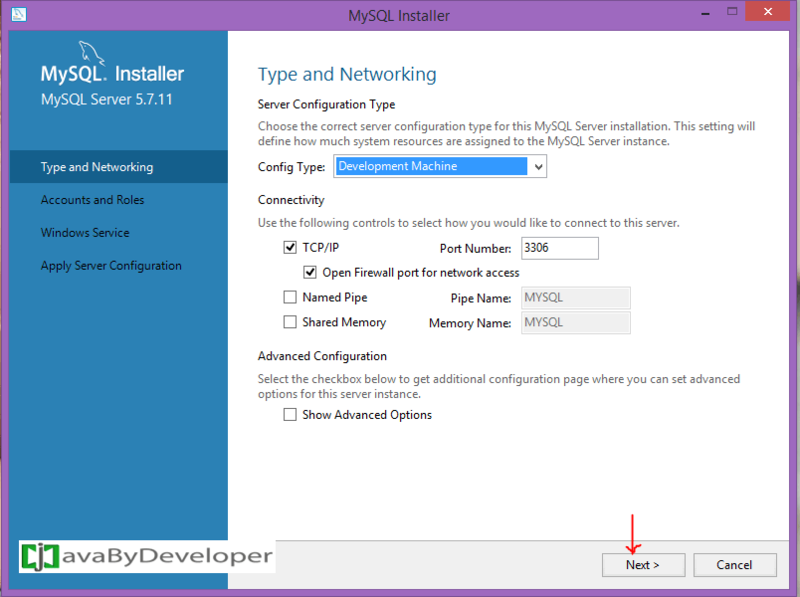 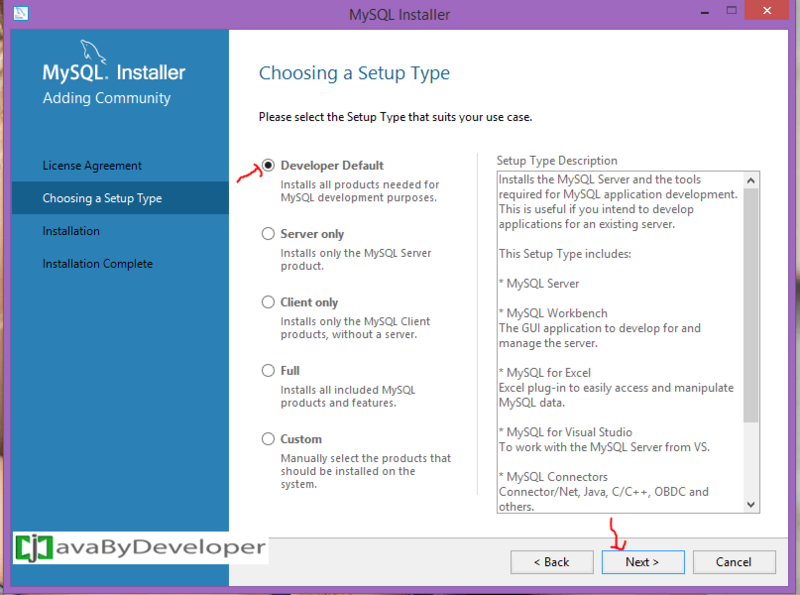 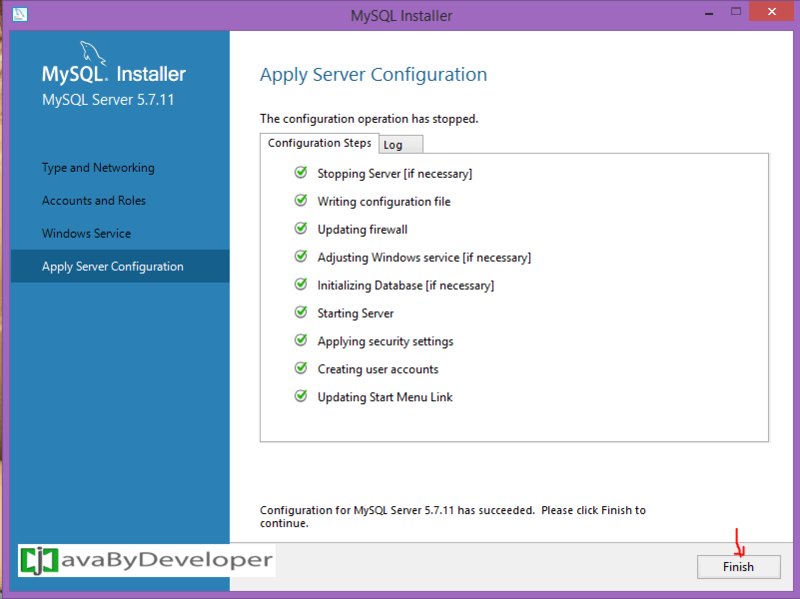 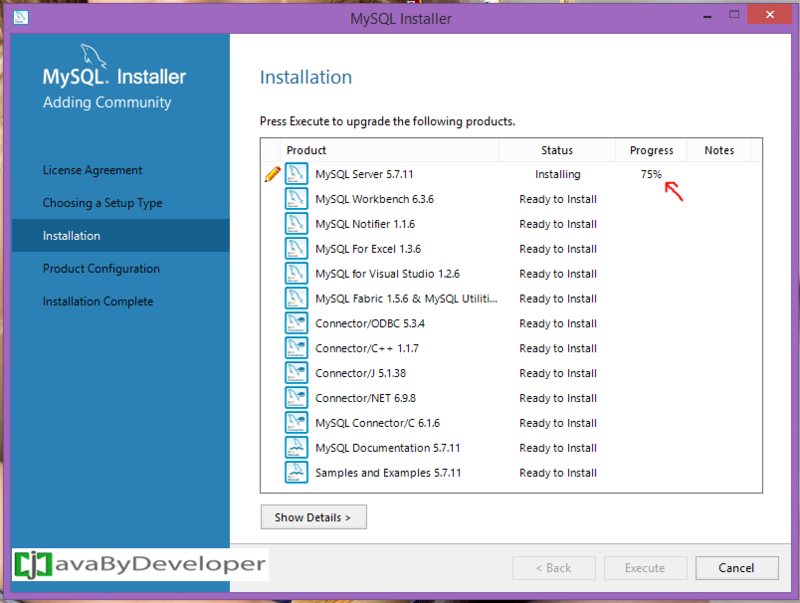 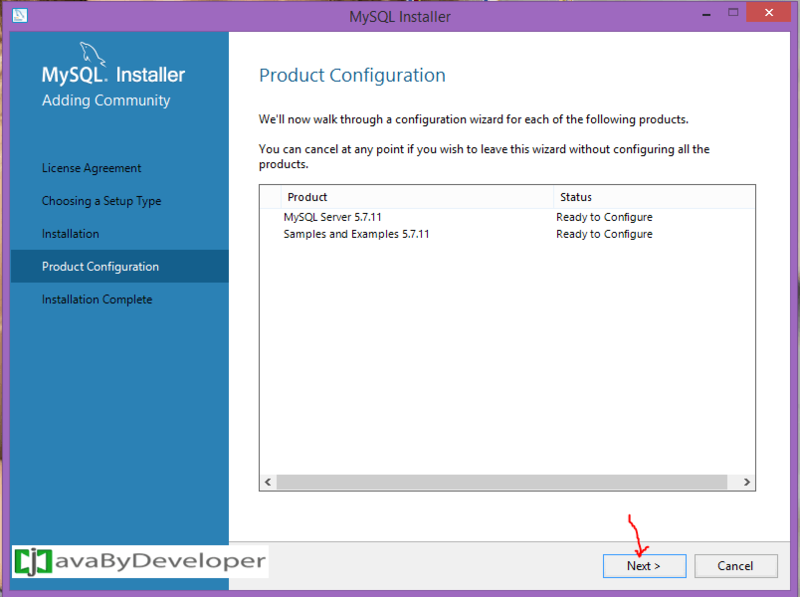 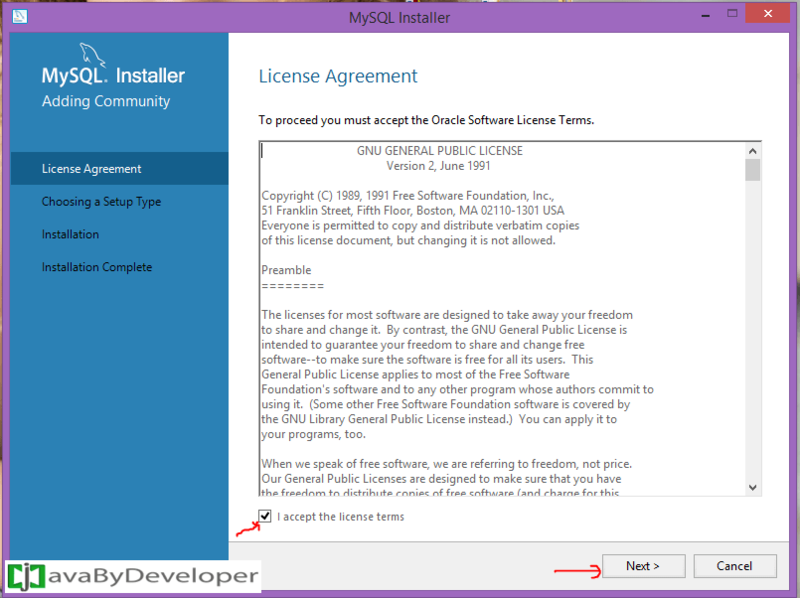 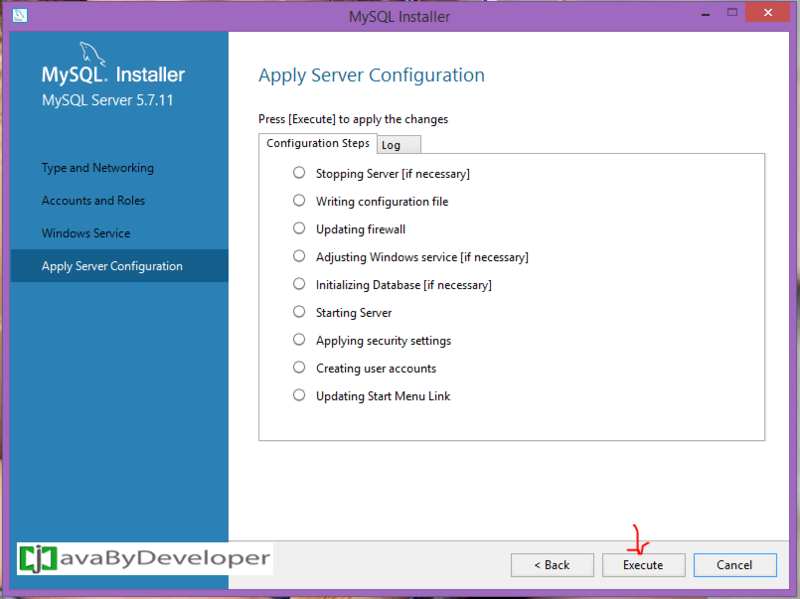 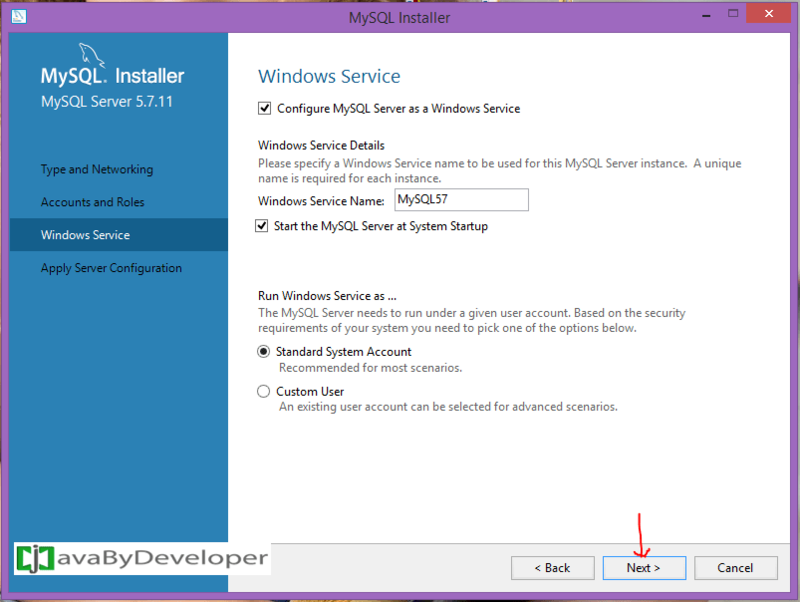 Run downloaded installer file and allow system to continue installation by clicking “Yes” button. 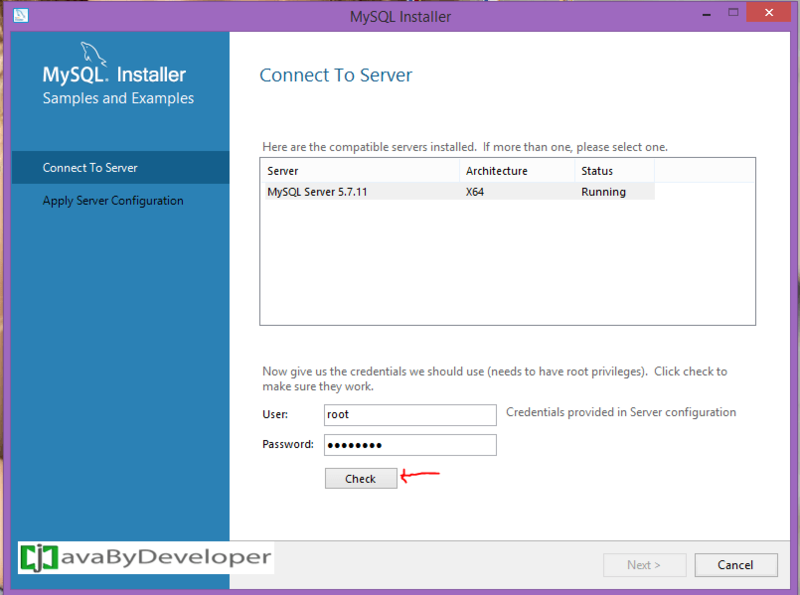 Step8 : Enter password for “root” user then click “Next”. 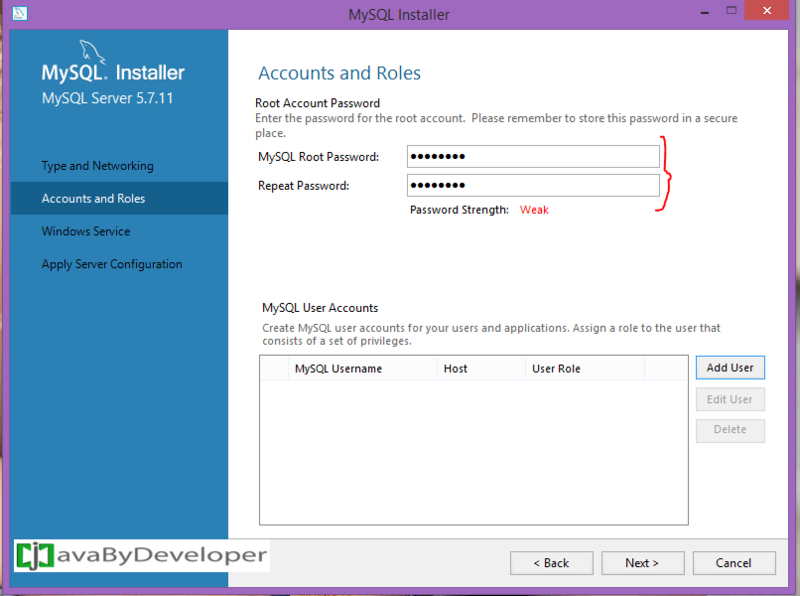 I entered “password” as password. 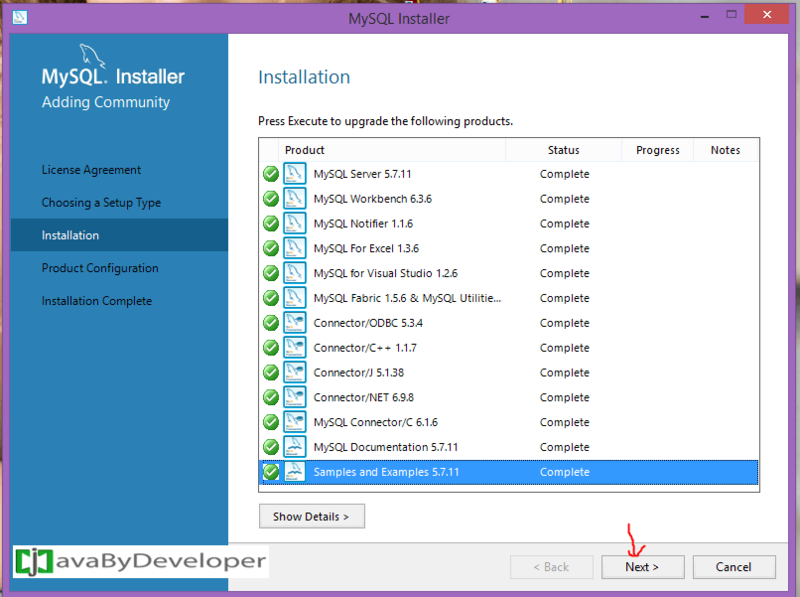 Step14 : Finally click finish, mysql workbench starts.